Advent #16 – Should he stay or should he go? The year 2000 was a big deal to me. Not because I thought the world was going to end, but (in many respects) because my world would BEGIN in the year 2000. In the spring of that year, I graduated from Dallas Theological Seminary with a Masters Degree in Theology. After a brief flirtation with the placement department at the seminary, Kimberly and I decided to stay at the church where we had served the previous two years as an Associate Pastor. We even bought our first house and were planning to begin our new “grown up” life in Dallas. But, a funny thing happened on the way to adulthood . . . Right after my graduation from seminary I got a phone call from a friend who attended the church I was a part of while a student at the University of Oklahoma. This friend was calling to let me know that our old church (Wildwood Community Church) was looking for a College Pastor. At face value, this was a very exciting idea. My wife and I both loved Norman, both had a strong interest in collegiate ministry, and had even spent time dreaming about one day being on staff at a church like Wildwood. Though many things about this opportunity were exciting to us, other parts of it made no sense. We had just purchased a new home (we had not even moved into it yet!) We had just been ordained at a great church I was serving at and were blessed deeply by the people there (at Metrocrest Community Church). We had begun to make some good friends in the DFW area. We had just decided to STAY, therefore it made little sense to GO. When I added all this up, I decided that we should not pursue the Wildwood option at the time. I even told my friend “no” and went about our business. As time wore on, though, I could not let the Wildwood option go away. I continued to think about it, pray about it, and talk to Kimberly about it. After a couple of months went by, I felt a strong urge from the Lord that I should call my friend back and tell him that I would be interested in talking to Wildwood about the position. 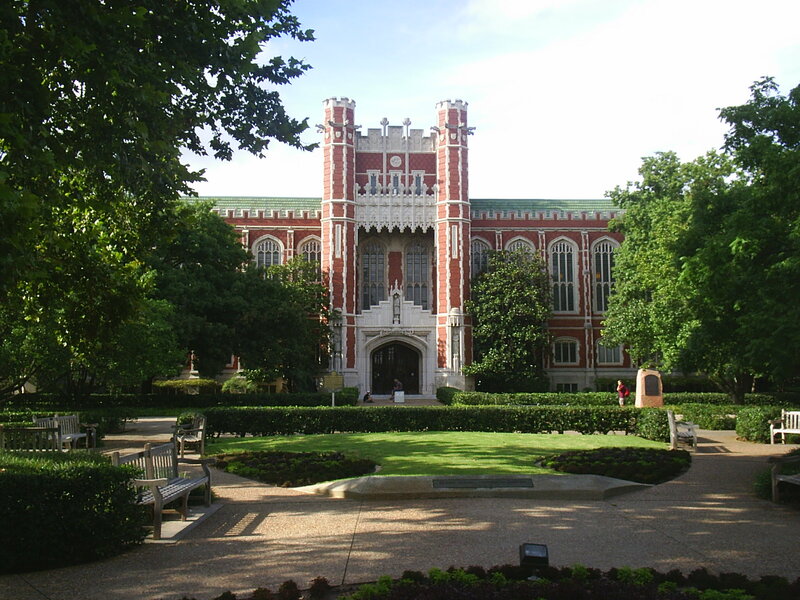 Five months later, we were moving back to Norman, and have been able to serve here ever since. Joseph was given an opportunity to be involved in a huge way in God’s plan, but taking his role in this Divine display would require Joseph to NOT do what seemed like the sensible (even compassionate) thing to do. Divorce Mary quietly, giving her a private letter terminating their betrothal so she could marry someone else later. Stay with her, adopt the child that would be born to her and raise that child as his own. Joseph was a righteous and compassionate man. Because of this, he thought option 2 was the best choice. It would protect Mary’s life, but also publicly distance himself from her apparent sin. When Joseph got the phone call from Mary informing him of her pregnancy, he added all this up and decided it best to go his separate way from Mary, but this choice was obviously difficult for him. He would have been dealing with feelings of uncertainty, fear, and loneliness. But as time wore on, something amazing happened . . . God changed Joseph’s mind. An angel appeared to Joseph one night in a dream informing Joseph that Mary’s story of a divine origin of her son were accurate. The angel again invited Joseph to be a part of what God was doing — bring Messiah into the world. When Joseph woke up, he decided to follow God’s lead, go ahead and marry Mary, and adopt Jesus as his son. In the ancient world, it did not make a lot of sense that Mary’s baby truly was immaculately conceived, but that was indeed what God had done. Had Joseph only listened to logic and common sense, he would have been a divorced 20 year old . . . a footnote in history. Because of his obedience though, Joseph would play a starring role in the greatest story ever told. Leaving the known for the unknown. Staying when everyone else thinks you should go. Remaining true to a biblical morality even if everyone else thinks it is old fashioned. Sharing your faith with others even if it might cause some tension. However, if God is clearly leading (as He obviously was in Joseph’s day, and as I believe He was in leading us to Norman) then we should follow Him, even if it does not always make perfect sense.